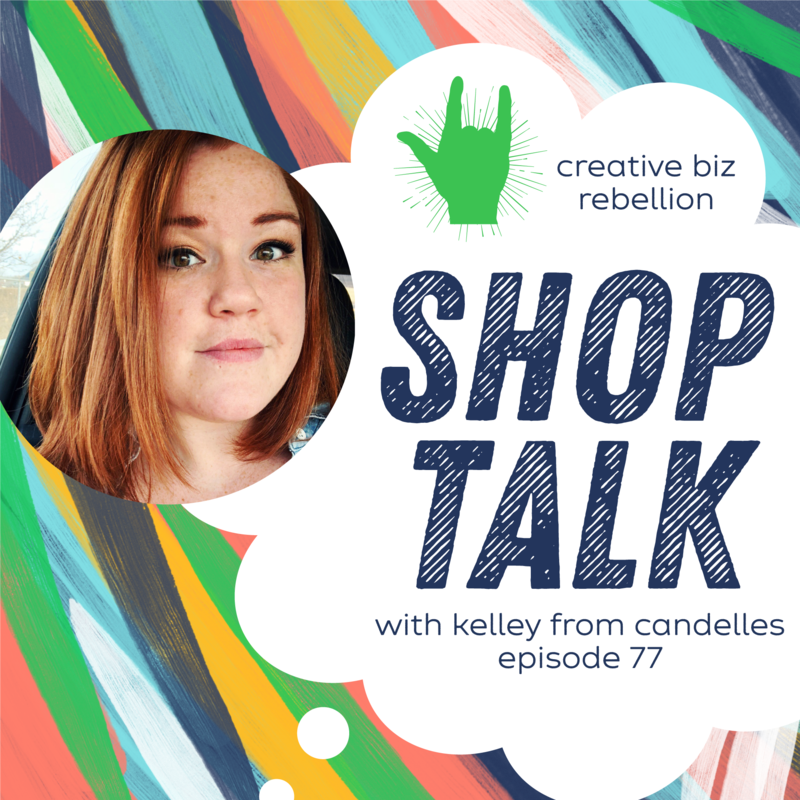 In today’s shop talk, Kelly is chatting with Kelley from Candelles all about her experience growing her business with wholesale. She shares some great tips about finding retailers and creating lasting relationships with stores. This is a great first hand account of building a business with wholesale! I’m Kelley, co-owner of Candelles and passionate supporter of small business. I’ve been hand-pouring and selling soy candles with my fiancé for five years now and it gets sweeter every year! When I’m not working, you’ll find me doodling, traveling, going to concerts, and asking to pet your dog.